A 26-year-old man died on Monday morning after falling several storeys at a construction site in Sliema. 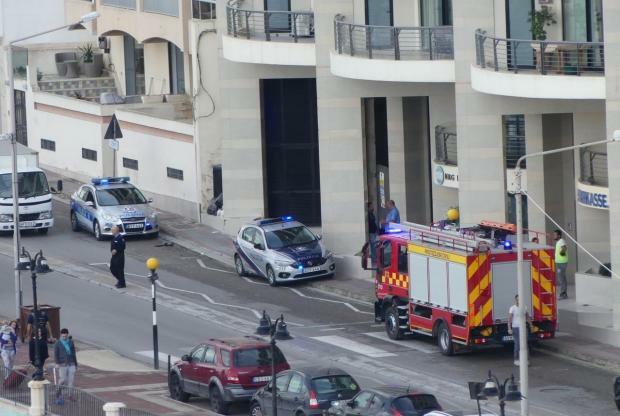 The man, a Libyan national who lived in Msida, is believed to have fallen seven storeys at the site in Qui-Si-Sana. He died upon impact. Police, ambulance and civil protection department officials were all called to the scene. A magisterial inquiry will be held into the incident, the police confirmed.